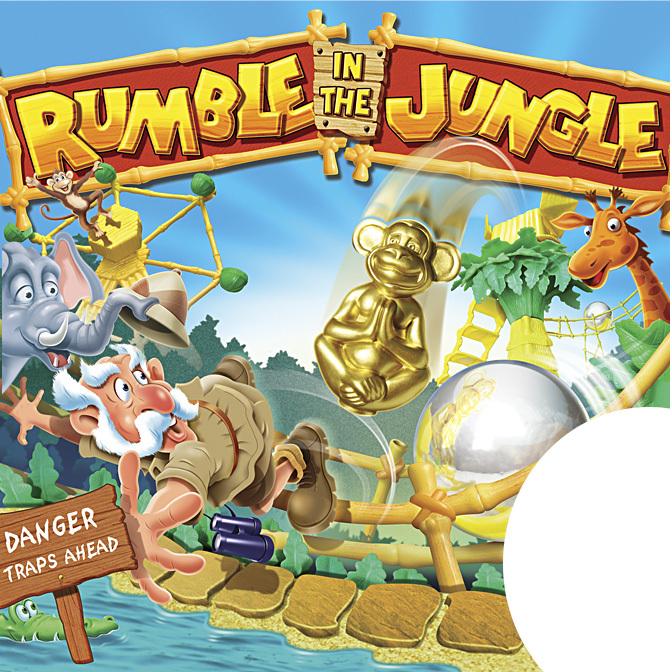 Actually, it’s Rumble in the Jungle. It’s an elaborate game similar, in some respects, to Indiana Jones and the Raider’s of the Lost ark! The initial sketch for this illustration was supplied by Roundpeg once again.